Since Periscope launched, it has been a minimalist affair. The app allows you to livestream video from a smartphone, and watch from any device (though only mobile users can comment or “heart” videos). That’s basically it. The company has added a few basic features like the ability to search and save videos, but it has otherwise lacked many essential features that brands and users have been begging for. That all looks to be changing this week, as Periscope has announced several new features that should help satisfy users and advertisers alike. From pre-roll ads and analytics to better browsing and cross-platform support, there is a lot of new stuff coming to the app in the near future. Monetizing Periscope has always been a difficult task, but the Twitter-owned company is making strides by introducing pre-roll ads. Similar to those seen on Twitter, the pre-roll ads will allow both publishers and creators to monetize their content with a quick video before their live stream goes live. The pre-roll videos will also show on replays of past live videos. The ads are expected to roll out in the next couple months. If you want to get in on the chance to be one of the first advertisers to have access, you must be a part of Twitter’s Amplify program. It’s hard to offer a way to monetize content without also giving publishers the chance to see how their streams are actually performing. 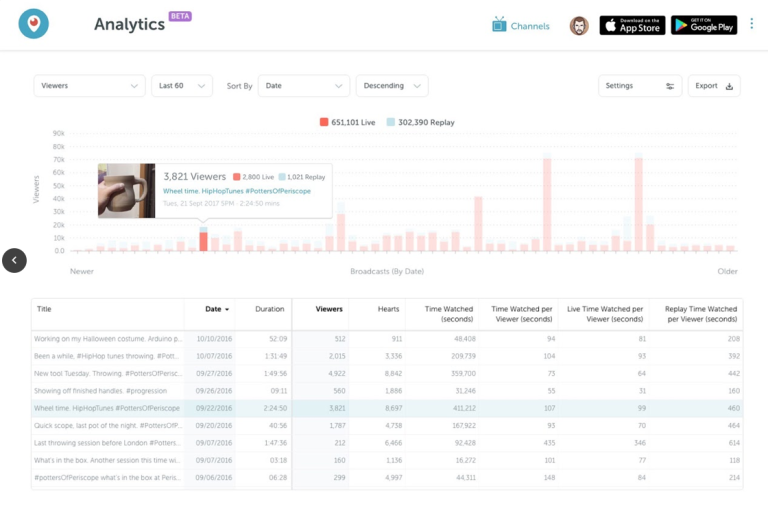 Thankfully, Periscope is launching a new analytics dashboard that will give streamers the chance to see just how many people are viewing their videos and for how long. The dashboard will also include information about how many hearts each video ears, as well as breaking down the time spent watching the live video and its replay. It offers a few different ways to sort the data and the ability to export data. Overall, the information is still fairly limited, but it is a good start. Keeping in the spirit of helping creators gauge engagement, Periscope’s new activity tab lets you see new followers and when someone watches a replay. The company says it plans to expand this tab with much more detail about your viewer’s behaviors. For now, you can see the basic engagement info in the new tab being released to Android and iOS users today. Twitter is also working to incorporate Periscope content more prominently across its platform. The latest move to do this comes in the form making Periscope videos watchable from directly within a Twitter Moment. Moments, the company’s curated new stories, highlight top-quality content to users across the platform and could give a great deal of visibility to Periscope streamers. Have you ever given a marketing company control of your Google My Business accounts and listings so they can help manage your local marketing? Have you ever tried to get your account bad after you decided to part ways? 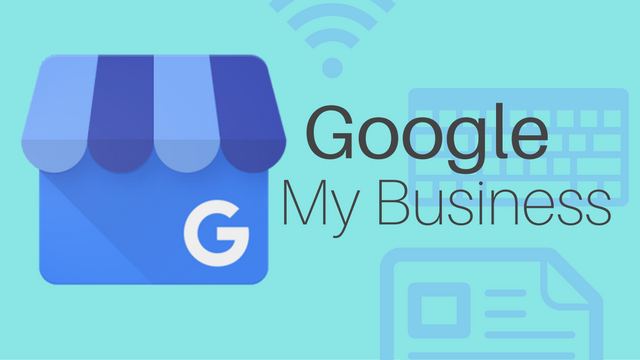 It has been notoriously difficult and time-consuming to regain ownership of your Google My Business listings in the past, but Google has launched a new feature to streamline the process. Go to Google My Business. Log in with the Google account you use to manage your business. Enter the business name or address and select your business from the search results. There is a chance you may see text showing part of the email address that originally verified the listing. If you control this email address, you can sign into that account to access your business listing. 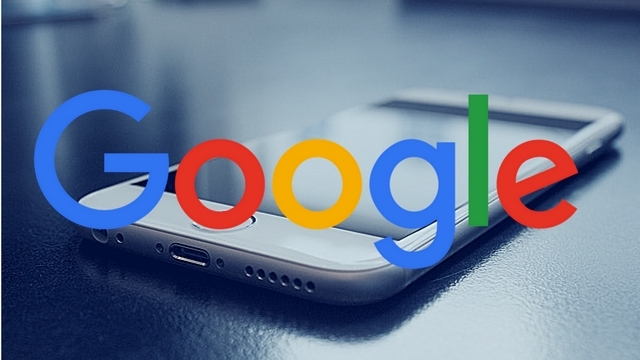 Google will contact the current owner of the listing asking them to contact you. 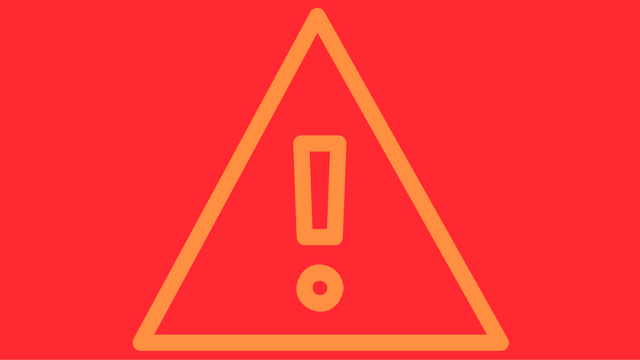 In the meantime, you will receive a confirmation email with a link to check the status of your request. Allow seven days for the current owner of the listing to respond to the request. If they do not respond within a week, you will be able to verify your affiliation with the business and regain control of the corresponding listings. How long does your website take to load? If it takes more than three seconds, you’re likely losing more than half of your visitors. It is no secret that everyone wants everything as fast as possible. That is especially true on the web. The faster your page loads, the more people will stick around and the happier they will be with their experience. What you might not know, is that your site speed can directly affect your conversions and sales. Data from Kissmetrics shows that up to 79% of customers who aren’t satisfied with your site’s performance say they are less likely to buy from the same site again. Taking that a step further, many first-time customers may leave before they ever get a chance to see what you have to offer in the first place. As part of its #NoHacked campaign to raise awareness and prevent site hacking, Google released its latest annual review of hacked sites this week. As the data shows, site hacks will continue to be a major issue for webmasters for the foreseeable future. From 2015 to 2016, the number of hacked sites grew by 32%. According to Google, hackers are becoming more aggressive but many webmasters are also letting down their guards. Instead of proactively keeping their site and security up to date, a significant number of webmasters are letting their sites become vulnerable and outdated. These sites are easy targets for hackers. While the number of sites getting hacked is on the rise, Google is willing to show forgiveness to those affected. The company says it approved 84% of reconsiderations requests from webmasters who have cleaned up their site from any hacking. However, Google also says it was unable to inform over half (61%) of affected site owners because their sites were not verified in Search Console. In addition to the report, Google has also released several new documents aimed at educating webmasters about what to do if your site gets hacked and how to protect yourself. The company has also released help documents focused on specific types of common site hacks, such as Gibberish Hacks, Japanese Keyword Hacks, and Cloaked Keywords Hacks. As always, an ounce of prevention is worth a pound of cure. Google’s top recommendation for facing the epidemic of site hacking is to avoid letting it happen in the first place. Specifically, they suggest keeping all software and plug-ins on your site up-to-date and keeping an eye on any announcements from your Content Management System (CMS) provider. Also, be sure your site is verified in Search Console so Google can notify you in the event your website does get hacked. Google is putting the spotlight on local businesses in search results with a new location extension ad format rolled out across AdWords this week. The new format includes big photos, store location and information, as well as typical ad features like an attention-grabbing headline and ad copy, as you can see in the example below. 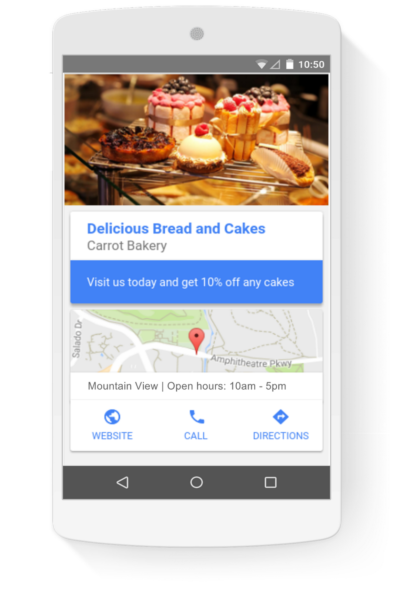 It is still not exactly clear exactly when the ad format will be shown in Google results, but Google uses an example of a local bakery using ads to target nearby users reading a cooking blog. According to their test results, approximately 60 percent of clicks on the extension info were to get directions or store location information. Interestingly, you may not have to do anything for some of your ads to start showing in the latest format. Text, responsive, and 300×250 image ads may be dynamically converted to the new location extension format in related searches from nearby users, unless you opt out in the Location Extension section of the Extensions tab in AdWords. If you’d prefer to take matters into your own hands to optimize for the new format, simply select the option in the ad gallery in AdWords under “general purpose ads.” From there, you can upload up to three pictures, a logo, and your ad headline and copy. With Google’s extensive personalization of search results for users, it has gotten harder and harder to tell when a major shakeup happens thanks to changes to Google’s algorithms. That hasn’t stopped people from guessing a major algorithm shift has occurred when they notice significant changes to how sites are performing across the board. Yes, we make changes almost every day. The truth is, the days of the major Google algorithms like Penguin and Panda upending the search world overnight are largely over. Instead, Google has shifted to a model of constant evolution, tweaking and changing things perpetually. When there is a new important algorithm, such as recent mobile-friendliness algorithms, the company tends to warn businesses ahead of time. Even then, these recent algorithm updates have been benign, only affecting a small number of websites. The best plan isn’t to be on constant watch for unannounced shifts, and react. Instead, take a proactive stance by making sure your site follows all of Google’s latest best practices and provides value to searchers. If you do that, you should make it through any changes Google throws at you any time soon. Pinterest has made visual search a fundamental part of their service, letting users find products and objects based on similar photos. 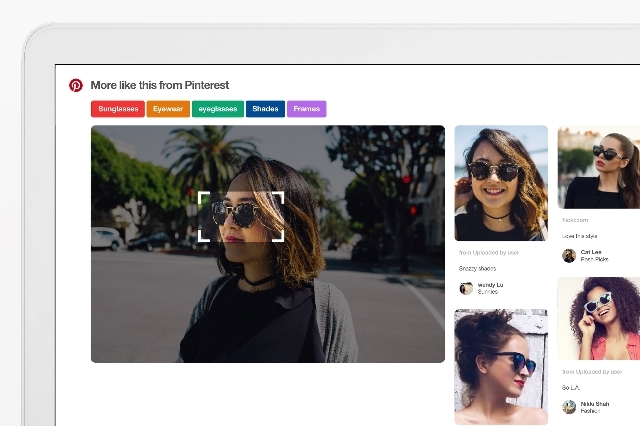 Now, it is bringing visual search to its Chrome browser extension, which lets you search for images without ever visiting Pinterest. After installing the extension, all you have to do is hover over any image and click on the little magnifying glass that pops up in the corner. You can then highlight the specific area or object you want to search for. You can also right-click on the background of any web page you visit to see visual results based on the images on that page. Once you’ve selected the object you want to search for, you can then refine your search using related topics, such as sunglasses, eyewear, or frames in the image above. For now, Pinterest’s browser extension won’t include Buyable Pins or Promoted Pins in its search results. But, I would wager those will be integrated in the near future. Sure, these can all work when done right, but it raises a question: Are millennials really that hard to market to? To show this, LaunchLeap, a Montreal-based consumer research startup, surveyed 18 – 35-year-olds about their internet and advertising preferences. The results definitely differ from what many would expect. 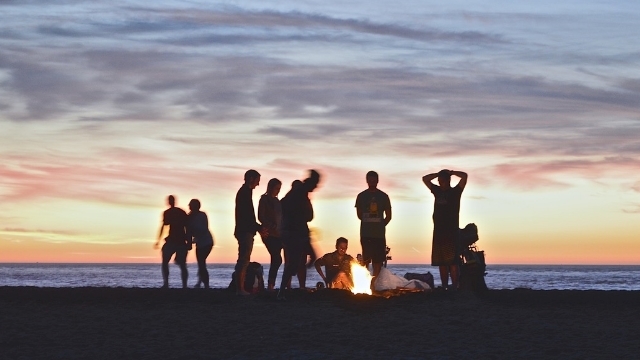 Millennials aren’t as averse to more traditional forms of marketing as you’d think. Remember when Facebook Likes meant everything when it came to getting exposure on the largest social network in the world? Well, these days it’s all about Loves. Or more specifically, Reactions. Facebook has announced it is now giving more exposure to posts that get more Reactions – Love, Haha, Wow, Sad, or Angry – rather than those with more Likes. For now, all reactions are equally weighted, but they will boost the visibility more than the traditional blue thumbs-up. The decision makes sense. Compared to the variety of reactions available on Facebook, Liking a post is seemingly increasingly apathetic or neutral. All it takes is a simple click to show vague support of something you see on your wall. Meanwhile, users have to take the time to specifically select the reaction that more accurately reflects their feelings. Reactions were launched by Facebook just over a year ago, but they’ve quickly become a big part of the platform. According to Facebook’s data, Reactions have been used more than 300 billion times by users since their release.